Welcome! One of today's stops on the American Made Brand Blog Tour is my state of New York. The email asking if I'd be interested in participating in this blog tour arrived the day before I headed to MQX East last month and to tell you that I was thrilled is a huge understatement. Thank you so much goes out to Clothworks for this opportunity. 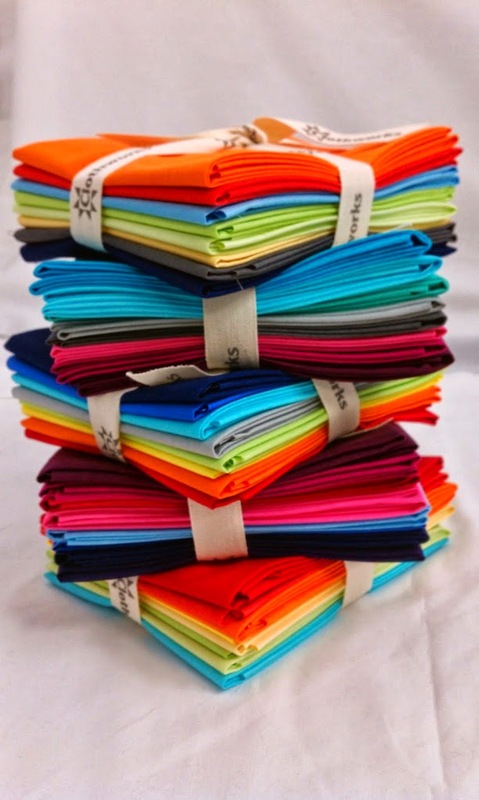 Once I got back from MQX a stack of pieces of each of these gorgeous solid fabrics awaited me. I really love the theme behind the brand...A Farm to Fabric Movement which means that every part of the process of producing this fabric happens here in the USA. That is definitely something worth celebrating. The fabrics are just wonderful to work with. The colors are vibrant, the feel is great and they unravel very little compared to some other solid fabrics I've worked with in the past. I had a long list of ideas of things to include in my New York block but eventually narrowed it down to four icons that I believe represent my state well. Here is my New York license plate block. A New York Beauty block was one of the 1st ideas I came up with and truth be told, this is the very 1st paper piecing I've ever done, aside from my 2 practice pieces that is. I used the colors of Light Aqua, Aqua and Dark Aqua to represent the water that is such a big part of this state... from the Hudson River to the ocean surrounding Long Island to the Finger Lakes upstate and Niagara Falls, just to name a few. 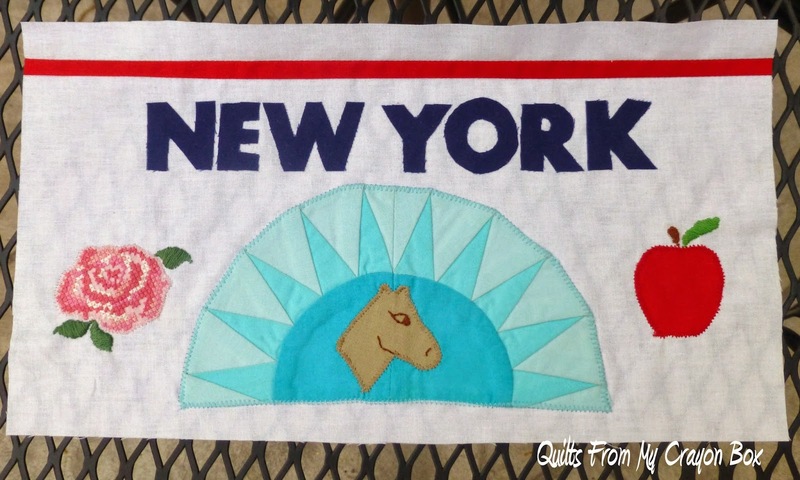 The horse (also my 1st try at applique) represents all the horse breeding farms and racing history here. 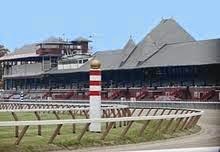 Not only does New York have Aqueduct and Belmont Park but it has the famous Saratoga Race Course which this year will be celebrating it's 151st season. The Rose is the state flower and I decided to create it with counted cross stitch using the Light Pink fabric as the base. I left out those areas of the cross stitch pattern where the floss matched the fabric and just let the fabric shine through. And of course I had to include an apple. You may thing that it represents the Big Apple New York City and while it does, more so it represents New York's apple growing industry. We are the 2nd largest apple producing state averaging almost 30 million bushels of apples grown on over 50,000 acres across the state each year. So I hope you like my New York license plate block and have learned a little about this state that I have called home for most of my life. 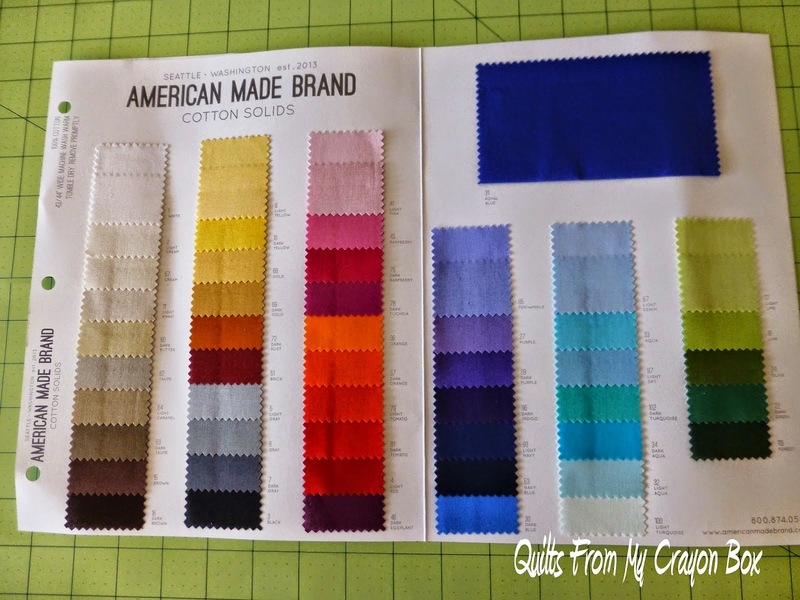 To celebrate this blog tour American Made Brand is donating one 8 piece FQ bundle for each blogger to giveaway and I'm offering a 2nd giveaway for a 6 inch stack of squares of these American Made Brand fabrics. For your chance to win, leave me a comment telling me which variety of apple is your favorite. My followers get a 2nd chance to win, just tell me how you follow. Are you a No Reply Blogger? If you never get replies to the comments you leave on people's blogs then yes you most likely are. Just make sure you leave your email address so that I can get in touch should you win. The giveaway will remain open through Midnight, Sunday June 1st. Thanks for stopping by. You are welcome back anytime. P.S. My giveaways always produce hundreds and hundreds of comments and it just isn't possible to reply to all of you but please know that I read and truly appreciate each and every one. oooh i get to comment first! my fave apple is mcintosh of course...early macs so delish for eating, make wonderful applesauce with no need for sugar! i follow by email....lovely license plate block! I think you chose the best of the state's symbols - lovely job. Love your block - very creative! A pretty license plate. You did a great job on your pping. I love sweet/tart taste of Granny Smith apples. Thanks for a fun hop. My favorite apples are honey crisp. Beautiful block! I like Macintosh for eating, Granny Smith for cooking. Great block! I love the Gala apple. I love the honey crisp. When we lived upstate NY we loved going and picking our own. I am a follower of your blog and I get it thru Bloglovin. Great license quilt! I like Gala apples the best! Thanks so much! Great block - I used to live in NY and loved go to Saratoga! I love golden delicious. I like all apples, but Michigan Red and Granny Smith are my faves. Fuji for eating and granny for baking. Thnx for the chance ! Last fall I went to an apple orchard I hadn't been to before and tried two types of apples I hadn't tried before and now count them both among my favorites -- Mutsu and Crimson Crisp. Yum! Granny Smith apples make THE best apple pies! Great looking license plate. My favorite apple is gala. I follow you on Bloglovin'. I lived in NY most of my life about 3 miles from Belmont and have gone upstate to the Catskills many times. Love it. I love mackintosh apples and they are hard to find here in the Midwest. I loved reading the information about New York. I did not realize that they grew Apple's there. My favorite is Fuji. I like golden delicious, but really I LOVE granny smith (from the old days) don't like the skin, but love the tartness, that it's so tart/sour that you feel it in your ears! we have 4 apple trees btw newly planted last fall, think we'll maybe get 5 apples total this year, we'll see. I already follow. 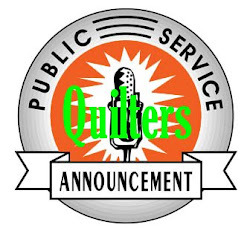 Your paper piecing is prestine! My favorite apple is the McIntosh and they are so hard to find here in Arkansas. If we are talking computers, I love a Macintosh. If you are talking eating apples, I usually munch on Granny Smith. Great License Plate! My favorite apple is the Yellow Opal! Hard to find, short season but oh, so delicious! I follow you through GFC! Thanks for the chance at the giveaway! I follow your blog via Feedspot! thanks for the chance. A perfect plate for a wonderful state. I recently visited the Finger lakes area! Ohhhh the wineries! It was fabulous! Almost as fabulous as this new American Made fabric! I am so excited to have things produced right here in the good ole USA again! Cute license plate. I learned more about New York, especially about the apples. My favorite apple is the Macintosh. Macintosh is my favorite variety. I think you did a super job on your plate. Looks great. My favorite apple is Honeycrisp. I read your blog all the time but just realized I never signed up to be a follower, just did that. My favorite apple is Granny Smith. Fuji is my favorite apple. Nice block, by the way! I really like your plate. My favorite apple is the Fuji. Granny Smith and we have a tree that grows a bunch every year. Fuji and gala are my favorites. My favorite apples are Granny Smiths and Pink Lady. Following the old-fashioned way by email! Yes I did learn a little more about New York! Thanks! I like a lot of apples varieties including Honeycrisp, Pink Lady, Jonathon, and Granny Smith. I love Fuji apples the best. But apples in salads and pies are just the greatest. I love New York. 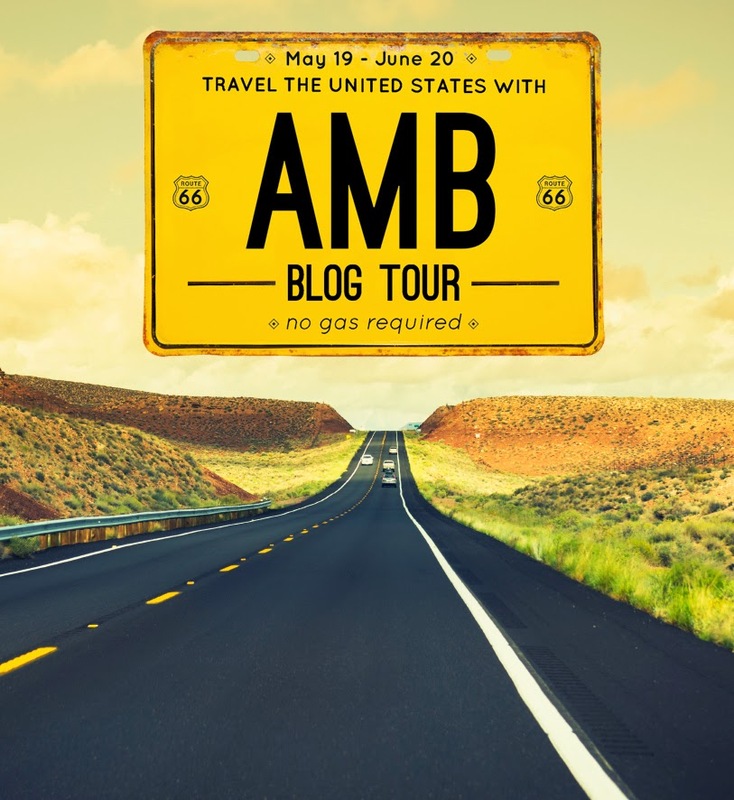 Thank you for being a part of the AMB Blog Tour and sharing the history with us. This has been a lot of fun as well as educational. Your giveaway is one that we all want to win. Honeycrisp apples are my favorite, especially eaten with peanut butter. The New York Beauty is one of my favorite blocks to view, because it reminds me of my parents' parents' first view of the Statue of Liberty at the end of their journeys that ended at Ellis Island early in the 20th Century. My favorite is Jonagold since they make wonderful applesauce without any added sugar. Granny Smith apples are yummy! Golden Delicious is my favorite. Thanks. Hmmmm... I think I will go with the Granny Smith today. Love your NY license plate block! I am a follower of your blog... Thanks for the extra chance. I was born and raised in NY and I think you captured the essence of the state beautifully. Though I no longer live there, NY will always be home. I love the crisp, juicy McIntosh apple the best! I love honeycrisp apples. They are very expensive here in Michigan so we don't have them often but I treat myself every now and then. Honeycrisps are a new favorite but I still love those Cortlands. I love your block, this has been fun reading about each state. Hi!!! Very pretty block!!!! I love golden delicious!!!! I am a happy follower and thanks for the tour!!!!! My favorite apples are Macintosh and Granny Smith. Great plate Michele! My favorite apple is Gravenstein (for pies and apple sauce) and Gala for eating. Fun Project--way to try out new techniques =) I am an apple snob and will only eat Fujis in fall and winter when they're in season and I'll only bake with Granny Smith. Honeycrisp apples are my favorite!! Mmm...I love all kinds of apples, but spies are my favorite! I have two favorites--Honey Crisp and Haralson. My favorite apple is Fuji - and I'm embarrassed to say I have no idea where it's grown. I'm from another horse state, Kentucky, and love your block! I am a fan of the fuji Apple. Great plate! I enjoy Macoun and Cortlands fresh from the orchard. Granny Smiths are nice substitutes the rest of the year. I love your block and that you tried paper-piecing so you could include the NYBeauty one of my favorite blocks. You may not believe this, but I hate apples! It's the crunch that gets me - just like some people can't stand scratching on a chalkboard - that doesn't bother me! but apples? I have to walk away if someone is eating one. Great representation in your block - thanks for sharing. I did not realize that NY was such a big apple producer! I'll be visiting a fellow blogger in the Finger Lakes area next weekend. I just discovered a new apple this year - Pinata. Yummmmyyyy! I cut up an apple and eat it in my oatmeal every day at work. I love Jonathan apples for cooking and eating. 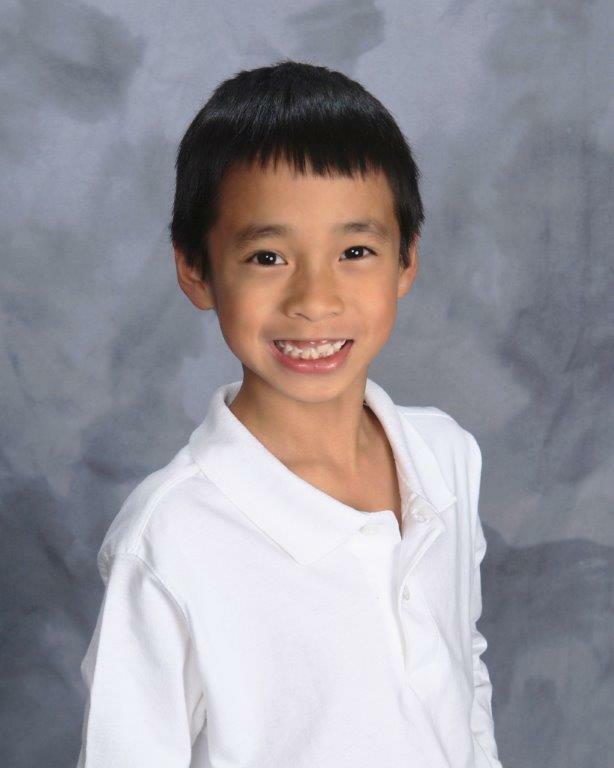 My favorite apple is the Jonathon. My favorite apple is the Empire -- grown in NY state! I favorite apples are Galas and Honeycrisps from Milkpail Farm on Long Island. They are the best! I try to go apple picking there each year. 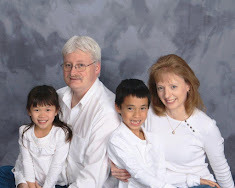 I follow via google friend connect. Thanks. My favorite apple us Granny Smith. Fuji is my favorite apple! Yellow golden Delicious is my favorite! great block. My favorite apple is the Gala apple. thanks for the giveaway. I like Honey Crisp the best. Thanks for sharing! Like your block, especially with the New York Beauty pieced into it! I absolutely love Granny Smiths - nice and tart! Hi Michele, Love all apples, your state plate design is wonderful. I like Gala apples. Nice & crispy! My favorite apple is Gala. Nice to see you included the horse industry in you block. We are huge racing fans and went to Saratoga a few years ago. Lovely! I follow your blog via email. Thanks for the opportunity for TWO giveaways! My favorite apple is a Jonathan. I can't seem to find them anymore, but I'm always on the look out. I think jona-Mac and jona-gold must be related, but not the same. My favorite apple is the Honeycrisp. They are just like their name. Sweet and crisp! Enjoy and follow your blog via email. I don't have a favorite apple. I am looking for a good one for apple pie and other baking items. I have tried Granny Smith and few others, but they just aren't that flavorful to say "OH I love that apple pie!" Appreciate any suggestions! Honey crisp is my favorite Apple! My favorite apple is the MacIntosh!!! Favorite apple..depends on if it's for eating or cooking but Fuji and Granny Smith. I love Fuji apples, especially with cheese and crackers. I also like McIntosh. The Mac was introduced to me by my husband who grew up in NY. We rarely see them out here in WA. Red Delicious are my favorite! My favorite apple is Gala. yummy! My favorite apple is Gala! We live in a big apple orchard area but I don't know if I have a favorite - it changes each time I try different varieties. We do like Honeycrisp a lot. I like Gala apples! Or any apple with caramel :-) Thanks for the giveaway! I love the old fashioned macIntosh especially in pies. MacIntosh is hubby's favorite, but I like Granny Smiths - dipped in caramel!!! MMMMM!!!!! I love the Honeycrisp Apple. Great block and post, Michele! I think my favorite is a Honeycrisp apple - but Fujis run a close second! Nice paper piecing, by the way! We love the Early Transparent for applesauce. Also Honeycrisp, MacIntosh, Jonathan, . . .
Great quilt block! Favorite apple is Fuji. Thanks for the giveaway! info(at)cocoplumbeachhouse(dot)com. Love your block and your state. Every year we go through on vacation and always spend at least four days wandering around the smaller towns. My favorite apple is the Braeburn, love it's taste but it's hard to find here in Missouri. Love your block! I like Pink Ladies (was just introduced to them about a year ago), and now we get a huge box of them! I follow via Bloglovin and blogger. Great plate! I have never been to New York maybe some day I will get there. Honey Crisp apples are my favorites. Lovely plate! Macintosh is my favorite apple. Very excited about this new fabric. And loved learning about what you love about New York. 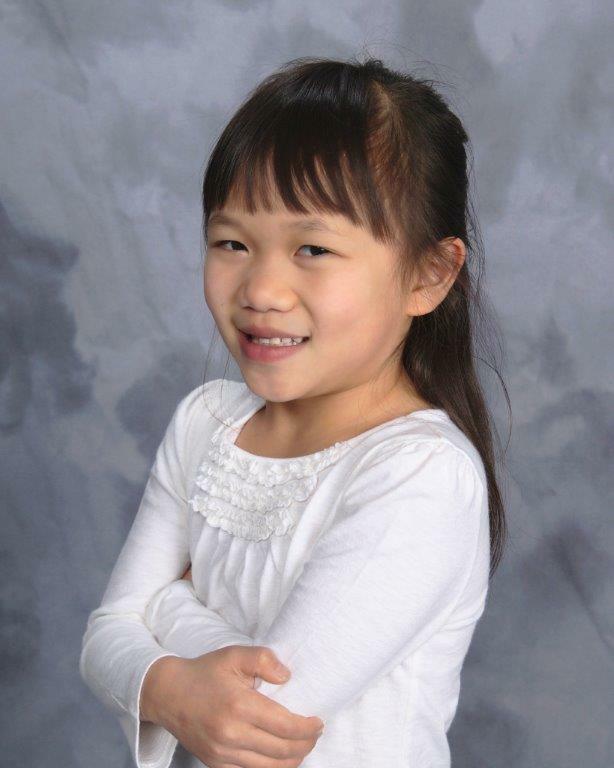 My favorite apple is Granny Smith -- especially if eaten along with some good, strong-tasting cheese! Hi Michelle, from a fellow New Yorker. I know there are lots of new varieties of apples, but my favorite is still the Cortland. It's so versatile and I love the crunch of fresh apples in the fall. Thank you for sharing your block, it's lovely. I wasn't aware that New York grew so many apples, but I love the Fuji and Gala types. Of course, if I'm baking pies, it's Granny Smith all the way. My favorite apples are Gala. I actually never knew there were so many varieties of apples until I visited my friend in Ohio in the fall. I was amazed. In Florida we only get about 6 varieties. It was fun to try new apples. I love Jonathan apples because they are great both for eating fresh and for cooking. I'm learning so many interesting things on this blog tour. I had no idea New York was such a dominant apple producer. Thanks for sharing. I am following your blog. I had the great pleasure of visiting New York City last summer and would love to see more of your state sometime. I am now following you using Feedburner. My favorite Apple is Braeburn. Juicy and tart. Thanks! I love your creative license plate! My favorite apple is red delicious. Thanks for the fun and thanks for your inspiring blog! My favorite apple is the Honeycrisp apple. Grown here in WA state! Love the symbols on your plate. I love me a gala apple. Soo good. I love NY also. I've been going to our cottage on. Lake Erie for 60 years. I love a good Pink Lady apple.